Eurodollar is moving inside a narrow consolidation channel near the top of its ascending wave. 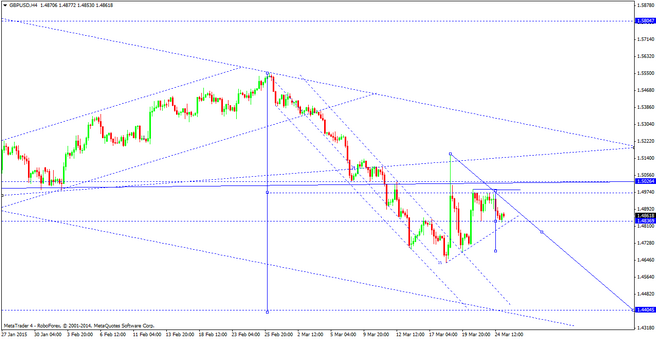 We think, today the price may fall towards level of 1.07675, thus forming a new consolidation channel. The direction the pair leaves this channel will be very important. If the market breaks this channel upwards, the correction may continue up to level of 1.2250; if downwards – continue falling inside the downtrend to reach new lows. However, the descending structure may reach new historic lows. Pound is also consolidating near the top of its ascending wave. 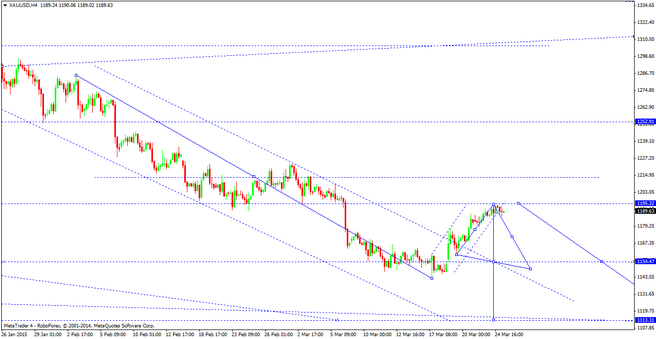 We think, today the price may fall to break the minimum and continue moving downwards to reach level of 1.4650. This movement may be considered as a part of a descending wave. 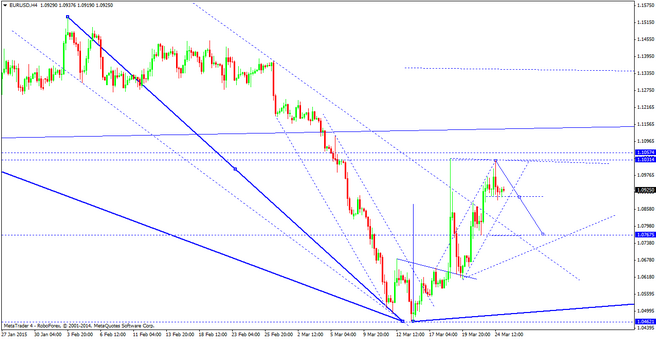 The target is at level of 1.4400. 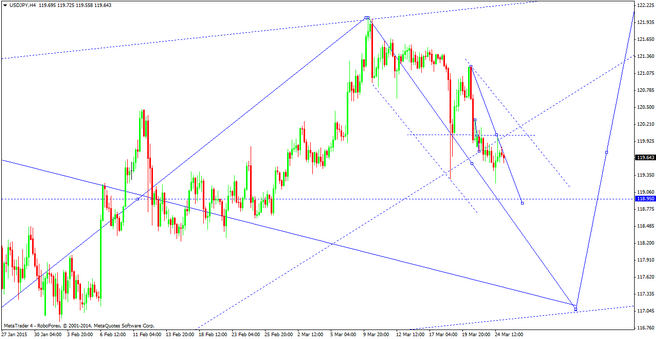 Franc has reached the target of its descending structure. We think, today the price may form an ascending structure and reach level of 0.9900, thus forming another consolidation channel. If the market breaks this channel upwards, it may continue growing inside the uptrend; if downwards – form a correction towards level of 0.92540. Australian Dollar is moving downwards. 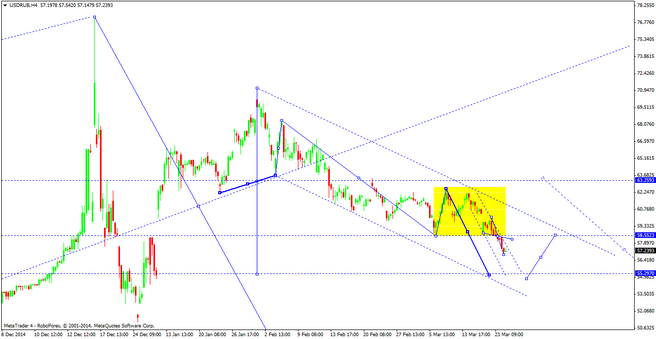 We think, today the price may reach level of 0.7712, thus forming a new consolidation channel. If the market breaks this channel upwards, the correction may continue to return to level of 0.9700; if downwards – continue falling towards the main target of this wave. Ruble has reached the target of its first descending wave. 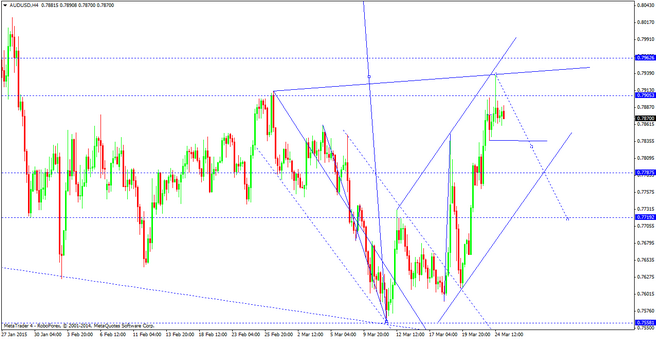 This structure has taken the form of an extension and may continue towards level of 55.30. This whole descending wave may be considered as the fifth one inside the downtrend. 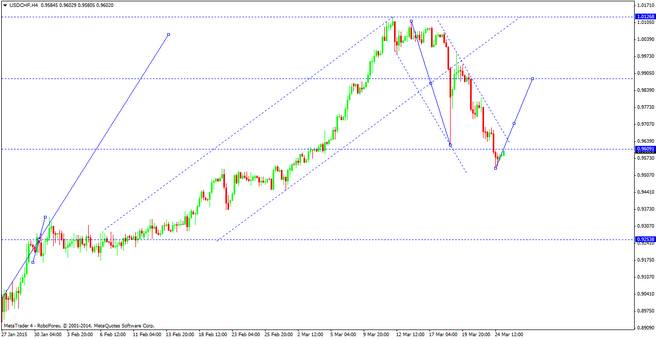 The target of this wave is at level of 44.00, which may be reached without any corrections.